It was such a pleasure to dig this old 45 out of my collection, and drop it on DEAD AIR BASS 009 yesterday. To put it quite simply, all forms of EDM would now have developed in the way they did without the unlikely success of this single. Recorded and released in 1987, it is regarded as a significant milestone in the development of SAMPLING and HOUSE music. What it is often not credited for, however, is it’s significance in the development of the REMIX as a vital tool, in music producing. 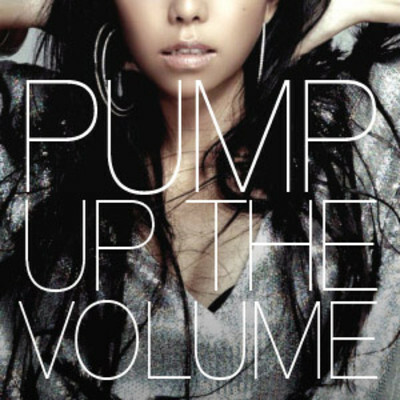 PUMP UP THE VOLUME was the result of an uneasy, and nearly unsuccessful, collaboration between two indie bands, with opposingly different working styles. After much frustration, all members decided to abandon the project, and release the resulting unfinished track to club DJs as an uncredited tune. The original version was very sparse. Looping Percussion, and a bassline, with the solitary “Pump up the volume” vocal sample repeated several times throughout. That was enough to see it grow in popularity, as a dance record, within the UK club scene, almost exclusively amongst DJs. As the original version was gaining momentum, its record label, 4AD, decided to have it remixed, adding many more samples, and some prominent scratching. 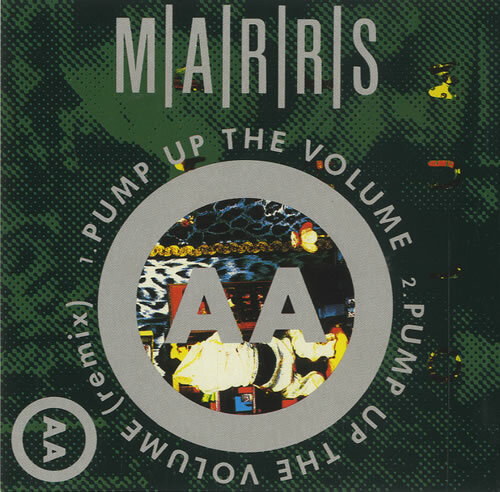 It was only when the remix was released that it exploded in popularity, gaining mainstream media attention. That remix soon replaced the original for its commercial release, now fully credited to it’s creators, M/A/R/R/S. 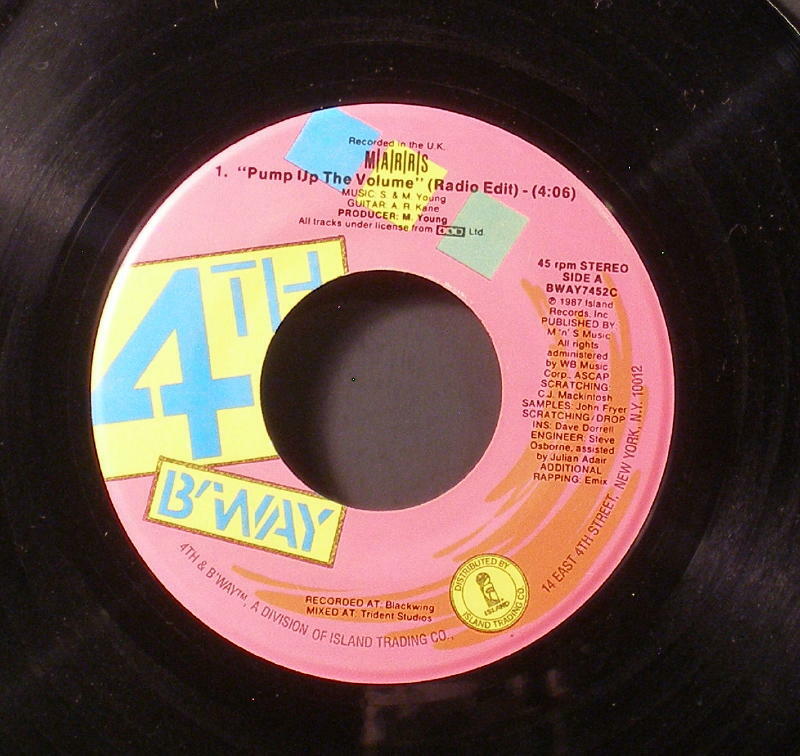 Although not credited as such, it was the remix that found its way on to radio airwaves, becoming a number one hit in many countries. 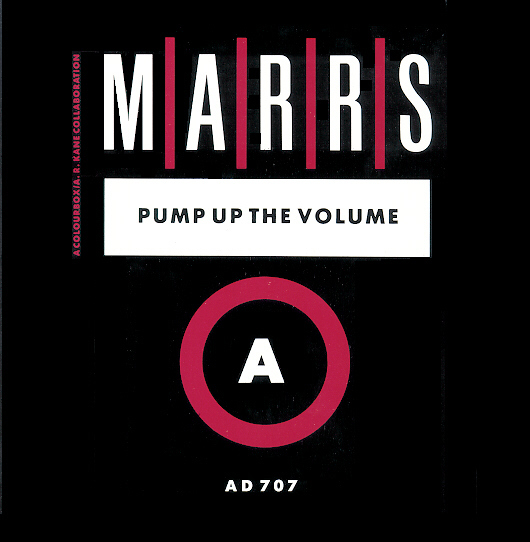 Below is a RIP from my own 7″ copy of PUMP UP THE VOLUME. It was released in 1992, on the Island Collectibles label. While it’s not an original pressing, what’s neat about this single is that it has the original, unremixed version on the B side, labelled as “Instrumental”. You can make this record YOURS, but if you wish to pass, I hope you’ll, at least, grab the “Vocal” mp3, that I’ve offered as a FREE DOWNLOAD. I get so giddy every time that I take it back to the olllllllschooooool.